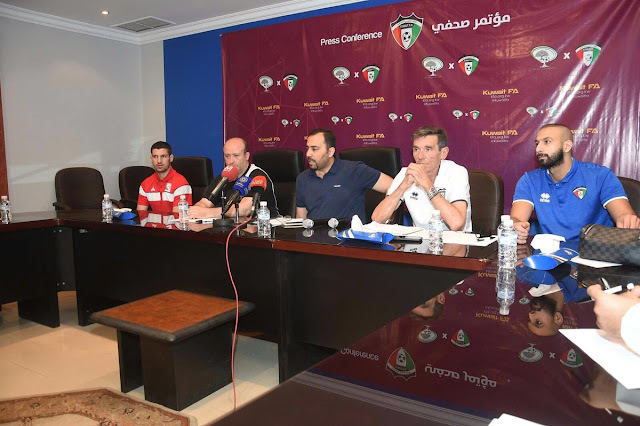 Palestine face Kuwait for the first time in five years looking for their first win against a side that has haunted them in years past. Palestine have never beaten Kuwait although they came close on four occasions during the Jamal Mahmoud era. Fast forward five years and the two teams are in very different places. Kuwait were once a respectable West Asian side, with the potential to trouble anyone on the continent. Viewers of a past generation will remember that Kuwait once ruled the continent in the early 1980s. Suspended by FIFA in 2015 for international interference, Kuwaiti football has been in the wilderness until the ban was lifted in late 2017. Now, Al-Azraq is looking to regroup under the wily Serbian tactician Radojko Avramovic and get back to winning ways having fail to win in five matches since the ban was lifted. Raddy, as he is known throughout the Asian continent, is no stranger to followers of the Palestine national team. The Serb was at the helm of Singapore for nearly a decade and led them to their best ever FIFA ranking in 2009. During that time, he led the national team to victories over Palestine in 2004 Asian Cup qualifying and 2007 World Cup qualifying- losing to Al-Fida'i just once in four encounters. In 2014, he became manager of Myanmar and although he was foiled by the Palestinians at the 2014 AFC Challenge Cup group stage. He exacted a measure of revenge three months later, destroying a short handed, ill prepared Palestine side 4-1- an episode that led to Jamal Mahmoud resigning his post in protest. Given, the relative weak nature of the opposition this might be the time to tinker with the starting line up. 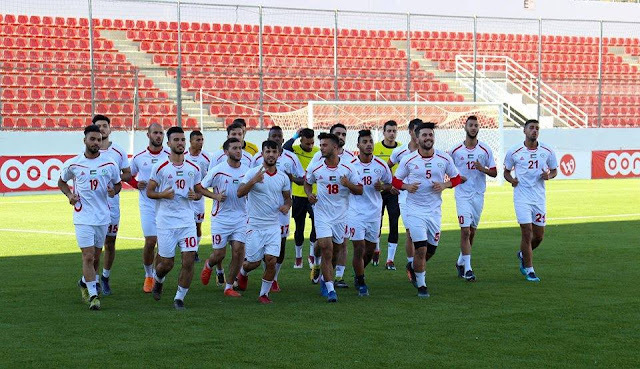 There was a good deal of experimentation in their match against Iraq; an injury to Abdallah Jaber saw Fadi Salbees take his place at left back. Also in defence, Mohammed Saleh deputized capably in the absence of Haitham Dheeb. 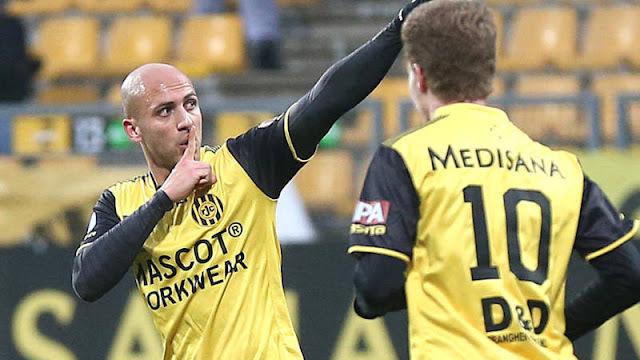 There were also starts for Islam Batran and Odai Kharoub. 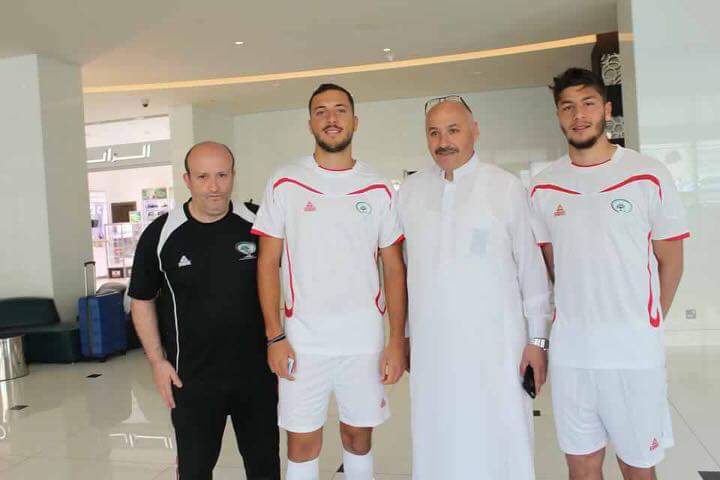 The departure of Abdelatif Bahdari and Mohammed Darweesh from camp, for personal reasons will hand further opportunities to fringe players to state their case. With Michel Termanini and Saado Abdel Salam joining up with the squad, this would be an ideal chance to see how ready the youngsters are. Centre back is an area of little depth for Palestine and if the team wants to make a serious run at qualifying for the 2022 World Cup they will need to identify replacement for Bahdari (34) and Dheeb (32). 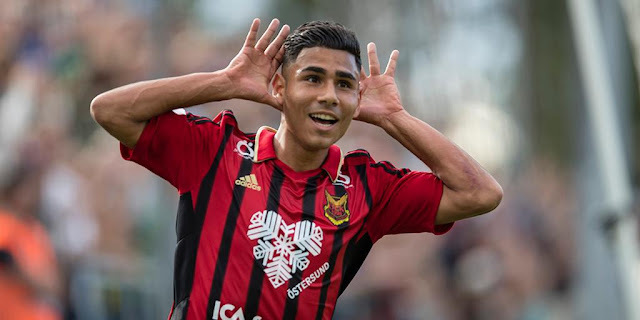 Noureddine Ould Ali could also see if other Olympic team members can cut it at the top level with Oday Dabbagh, Musa Firawi, and Yousef Al-Ashhab all available for selection. Forwards: Mesh'al Fawaz (Al-Nasr), Yousef Nasser (Al-Nahda/OMA), Faisal Al-Azemi (Tadamon), Badr Al-Mutawa (Al-Qadsia), Nasser Faraj (Kazma).